"Glint" is a serious threat to operational security. Being detected because of reflections has resulted in the loss of personnel, the failure of missions, and has even changed the course of battles. We are a complete Tenebraex Dealer, if you don’t see what you’re looking for Contact us for a Quote or the Particular ARD / Weapon Polarizer you need! 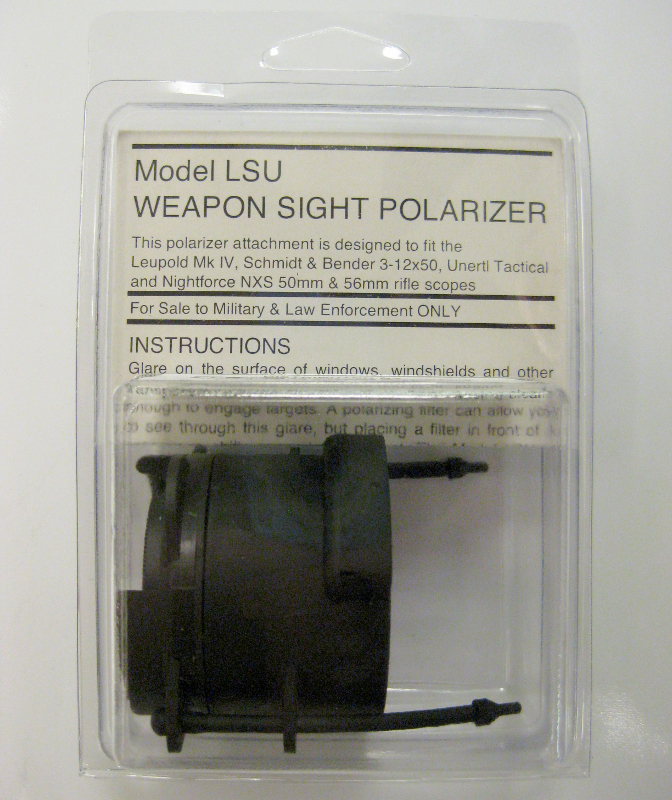 The Weapon Sight Polarizer lets you see clearly through reflected glare on glass surfaces such as windows or windshields. 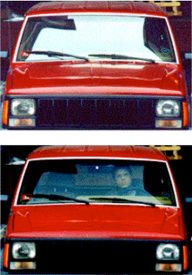 It also reduces perceived glare when shooting over water or snow fields.